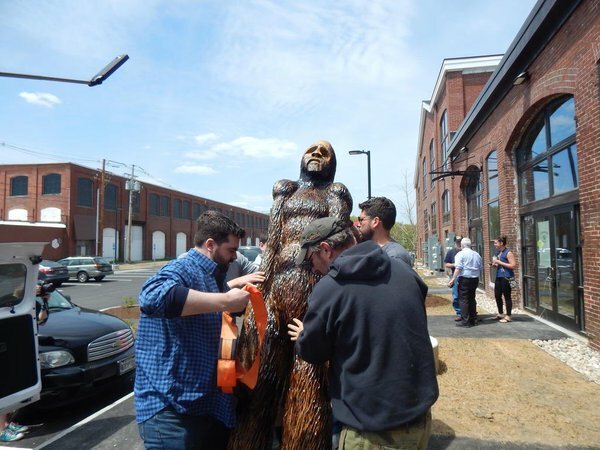 There has been a new Bigfoot sighting in Maine…well, a very nice statue of Bigfoot anyway. The International Cryptozoololgy Museum in Portland, Maine has a new Bigfoot statue. 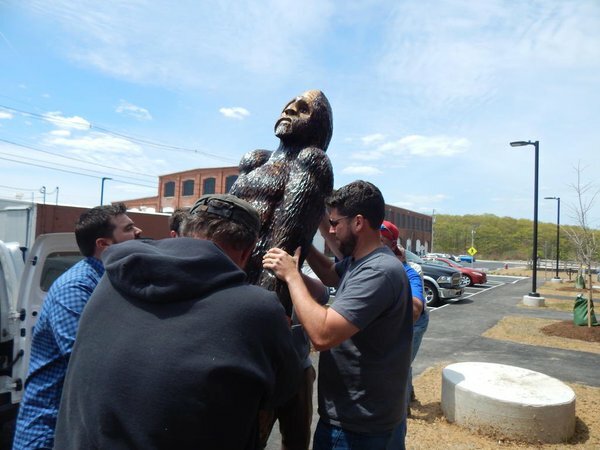 The statue stands around 8 feet and is over 800 pounds in weight and is named after Elwood Blues, Dan Aykroyd’s fictional character in the Blues Brothers.